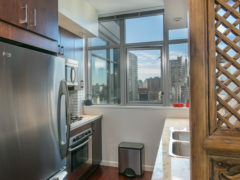 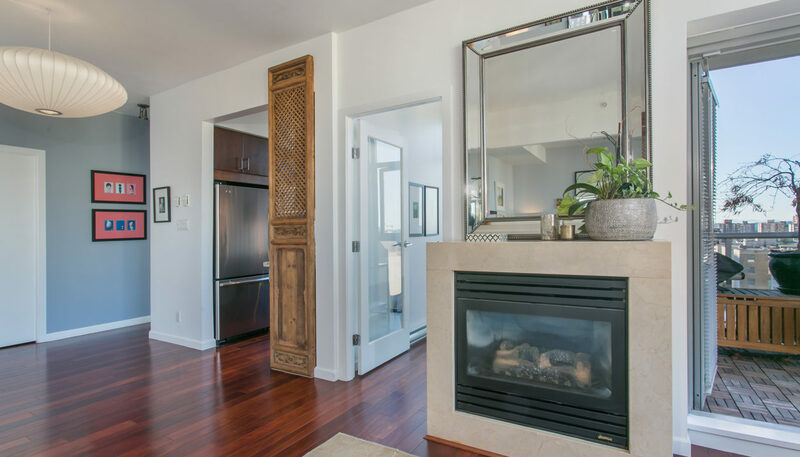 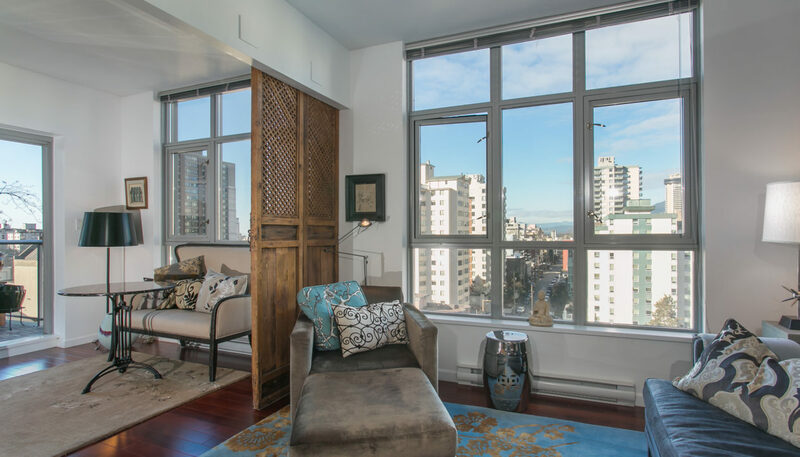 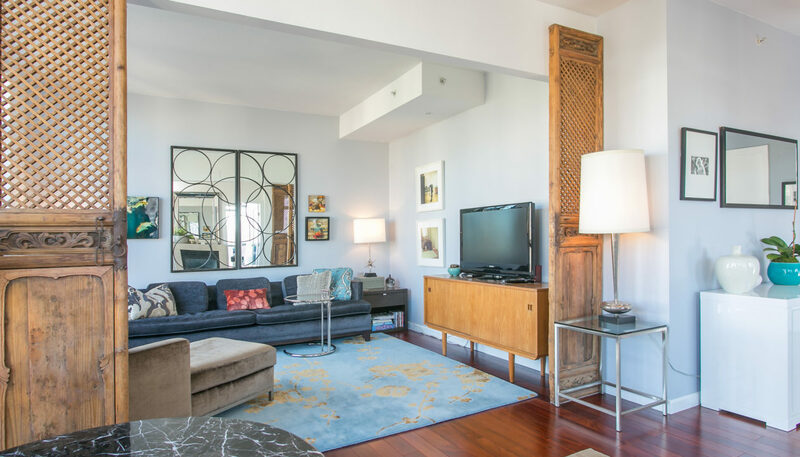 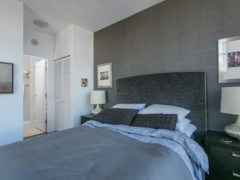 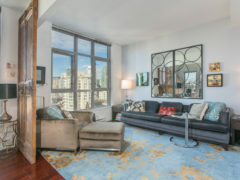 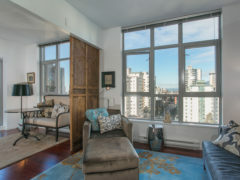 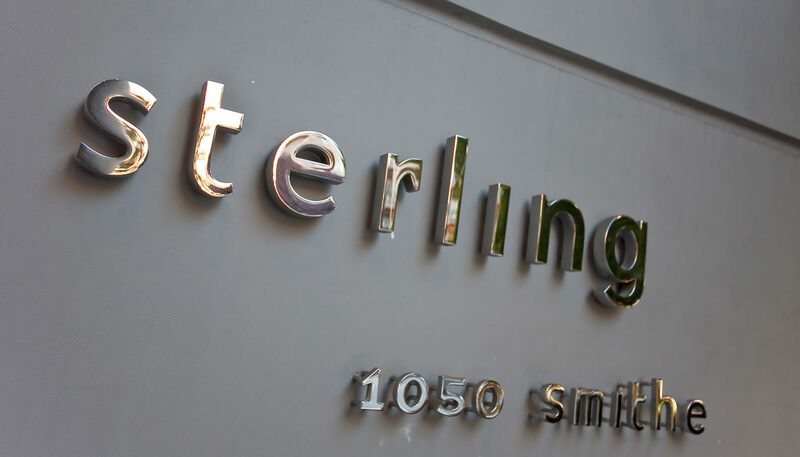 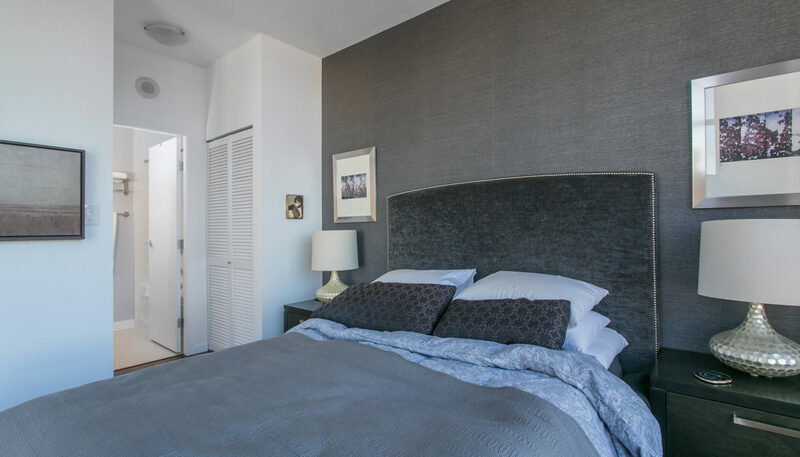 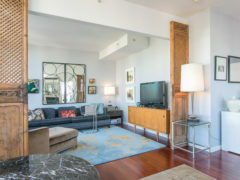 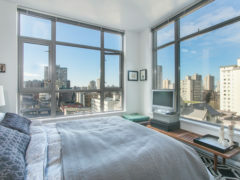 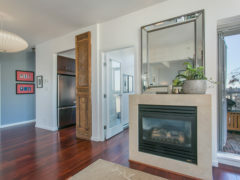 INCREDIBLY UNIQUE 900 sf 1 bdrm 2 bth & den (converted 2 bdrm & 2 bth – easily converted back!) 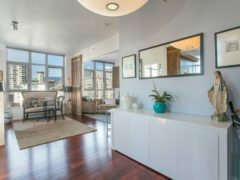 with breathtaking city and mountain views. 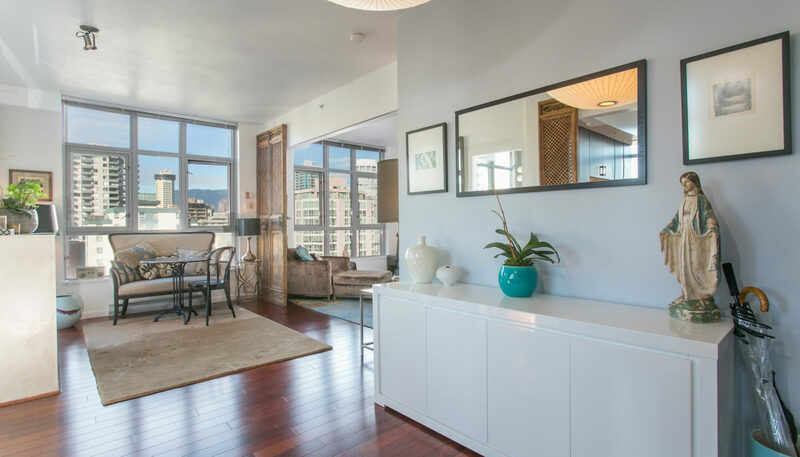 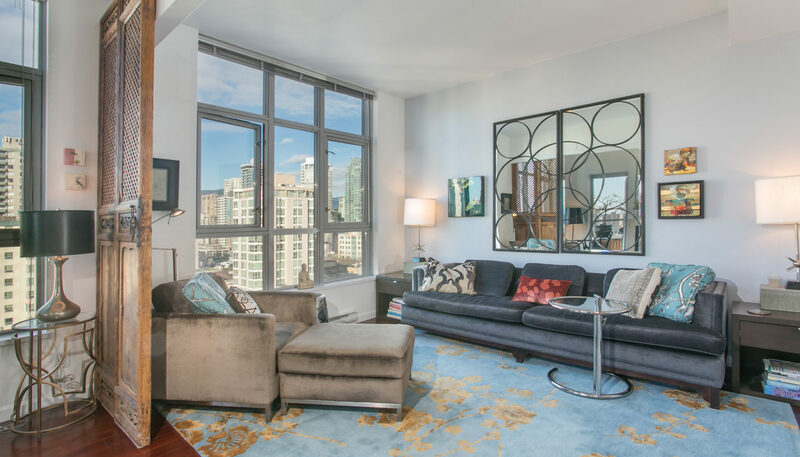 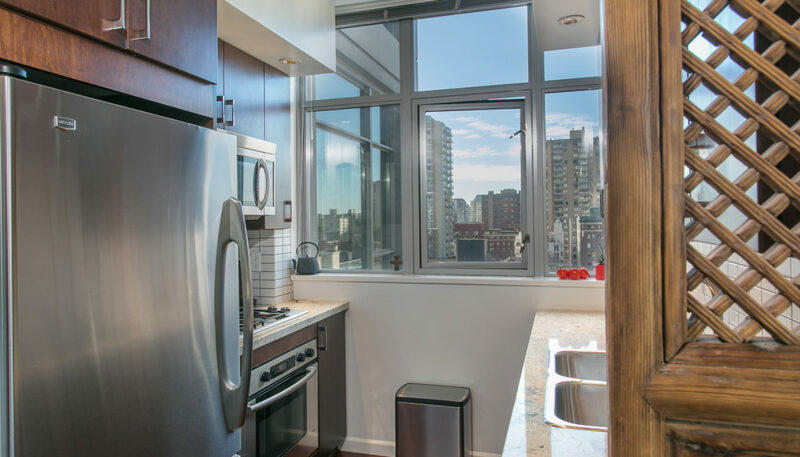 This bright and Spacious CORNER UNIT has it all – 9 foot ceilings, Brazilian Ironwood Flooring throughout, s/s appliances, granite countertops, gas fireplace, designer lighting, insuite storage w/ customized built-in shelving & a sundrenched balcony. 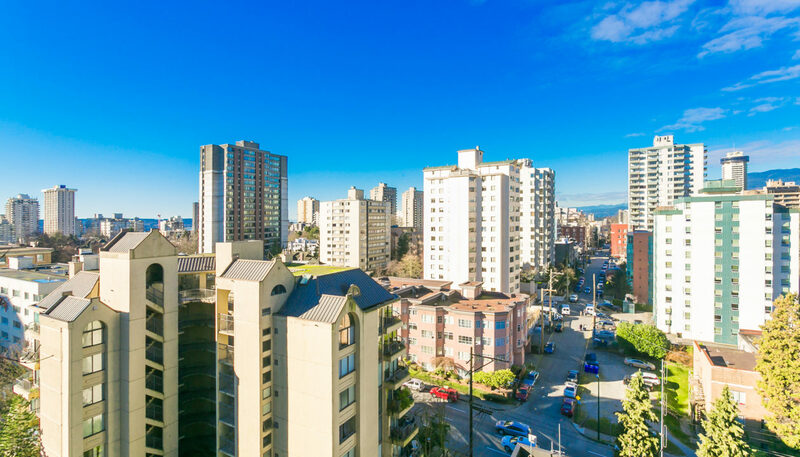 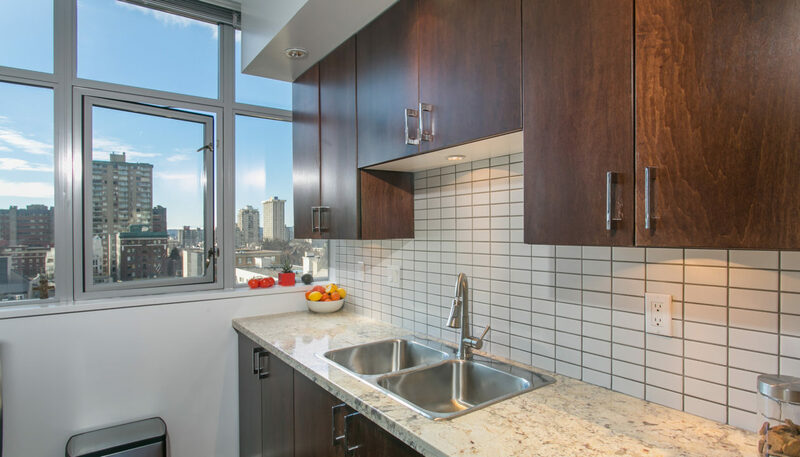 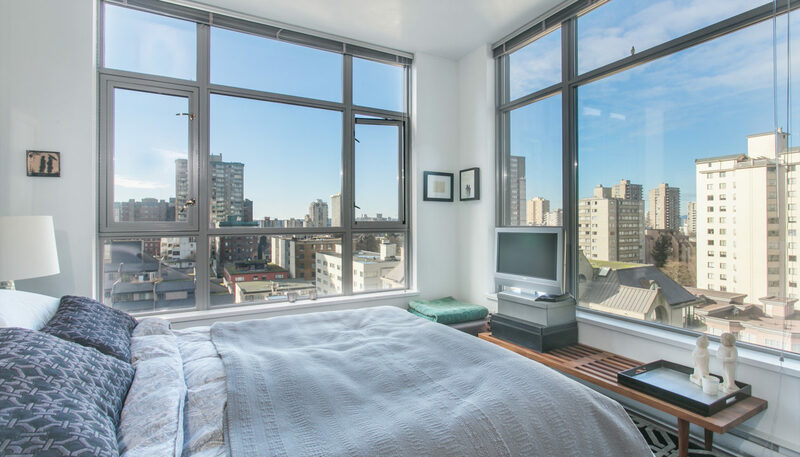 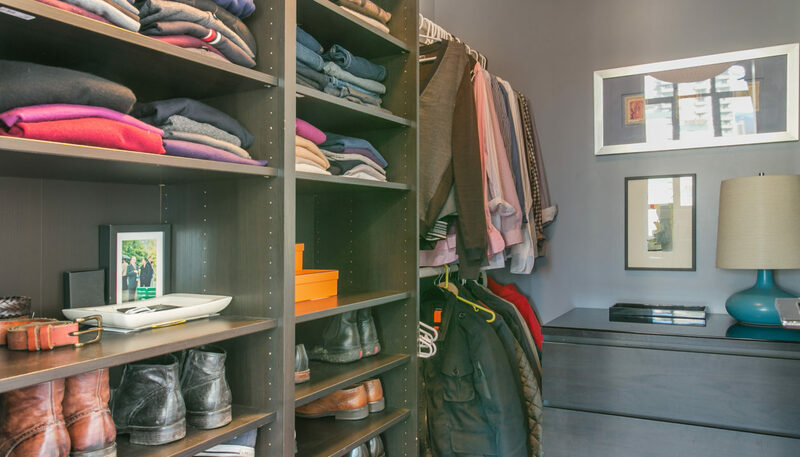 Watch sunsets from your living room & enjoy all the shops, restaurants, and services of Davie Village & Robson St. Steps away from off-leash dog parks, groceries, bike paths & English Bay. 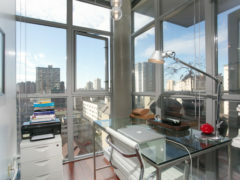 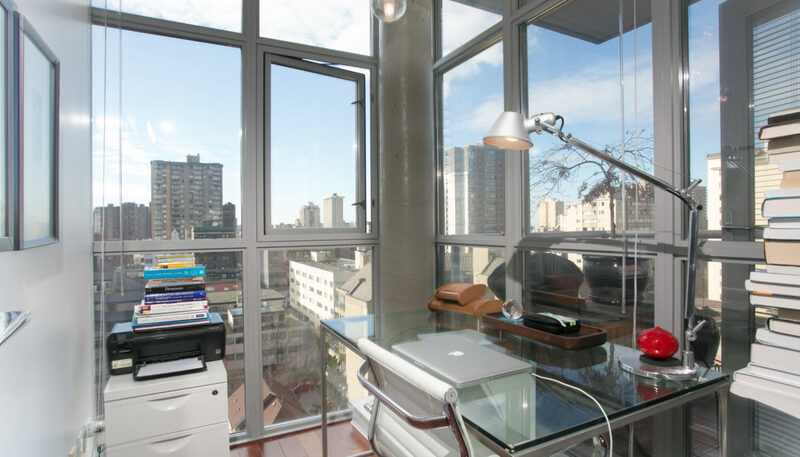 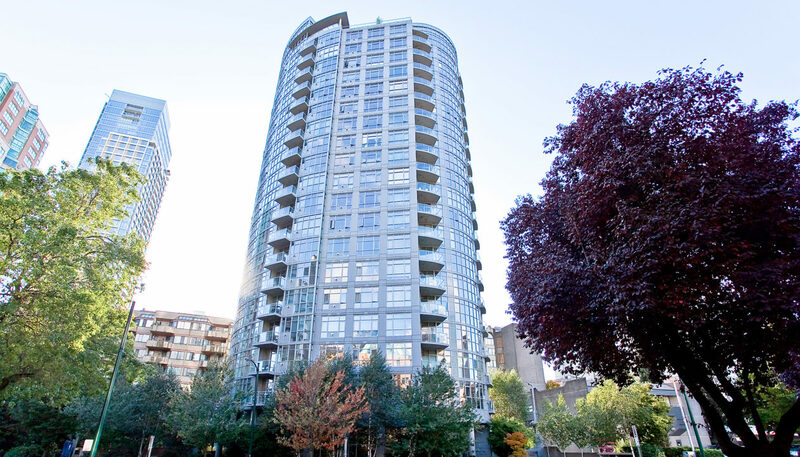 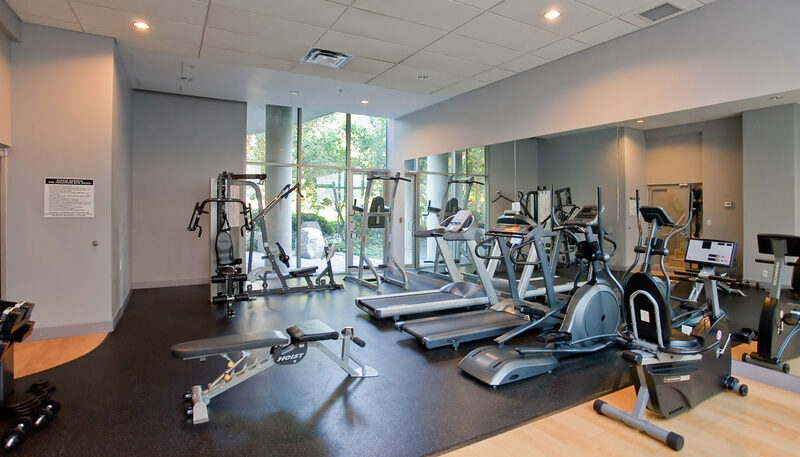 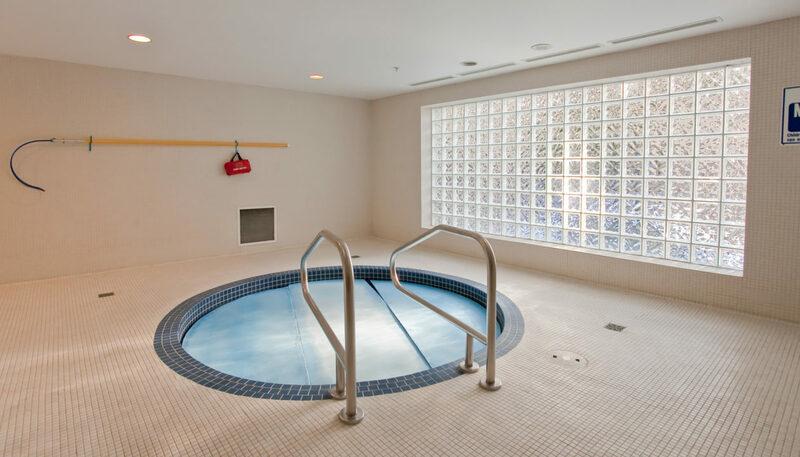 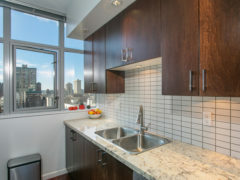 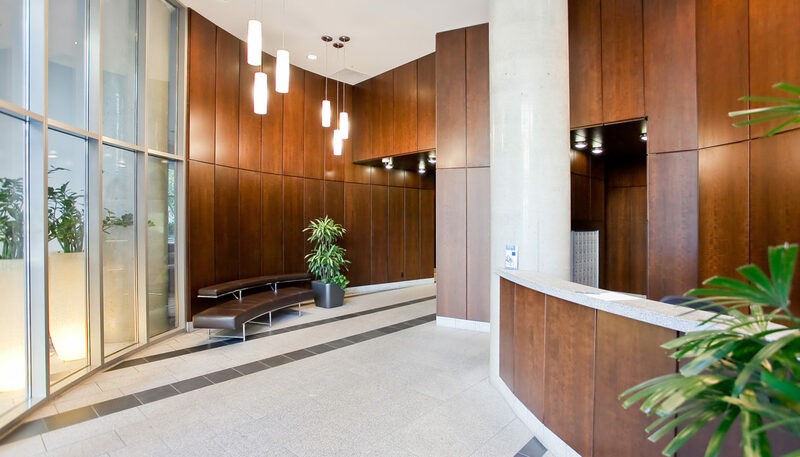 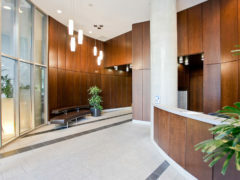 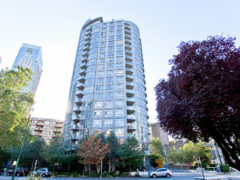 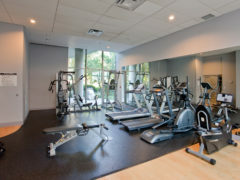 Well-managed bldg with concierge, fitness centre, lounge & more. 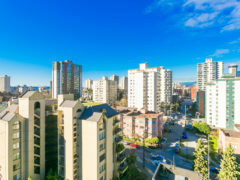 Excellent investment in a central downtown location! 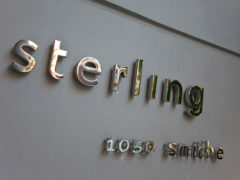 One parking.